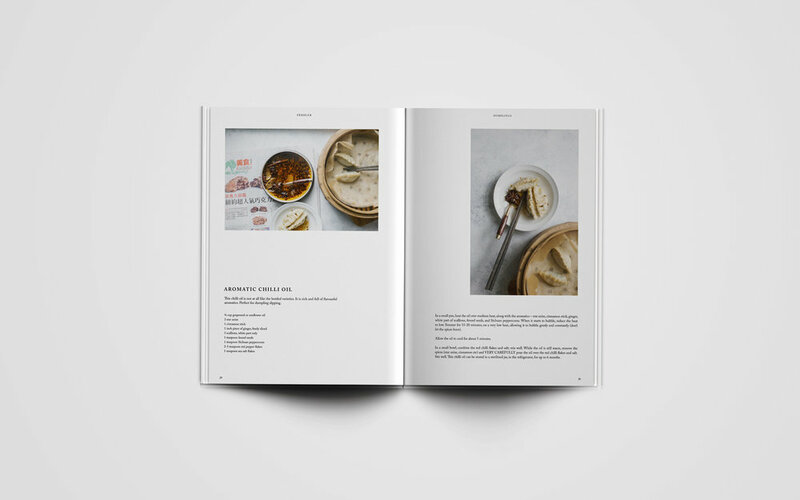 Peddler is a recipe-driven bi-annual print journal created by Hetty McKinnon author of bestselling cookbooks Community and Neighborhood, and the owner of Arthur Street Kitchen. 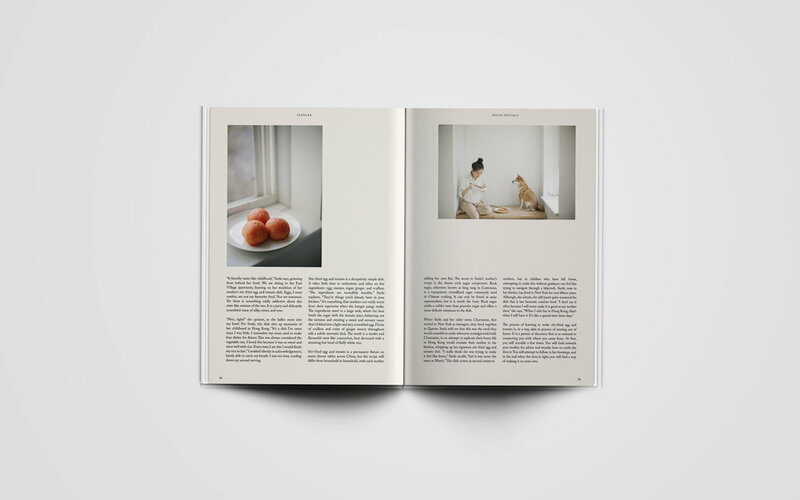 This journal documents the in-between moments of food – from the ingredients, to the making, the eating, the sharing, and all the small moments in-between. Peddler explores these multi-cultures of food, venturing near and far, and into the homes and kitchens of everyday cooks for their most personal rendition of family recipes and stories.